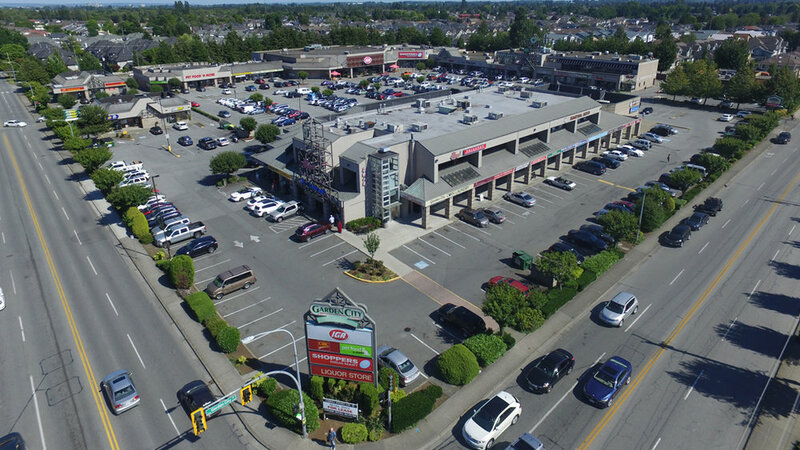 Garden City — Farrell Estates Ltd.
8040 Garden City Road, Richmond, B.C. Located only blocks away from Richmond’s City Centre, Garden City Shopping Centre is ideally located on the Southeast corner of Garden City Road and Blundell Road. The subject premise has great visibility and access from Blundell and Garden City Roads and features a variety of strong anchor tenants.